To celebrate this month’s ArtPrize in Grand Rapids, MI, we’re taking a look at artistic design in labeling. These are labels that incorporate art in a unique way. A label can be both functional and beautiful. Speaking of ArtPrize, this beer label by Freemire is reminiscent of the below poster design for ArtPrize 2016. The simplicity and open white space of the design allow for the patterns to take center stage. 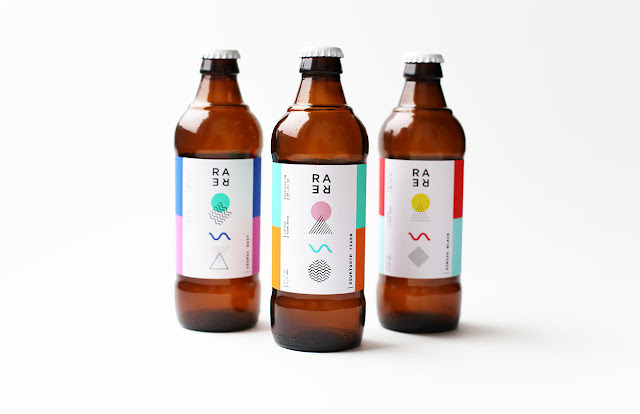 Primarily white color schemes and abstract art aren’t often seen on beer labels. Freemire’s work creates a stark difference when sitting on the grocery store shelf. It’s also a perfect example of how color and smart design impact customer engagement. 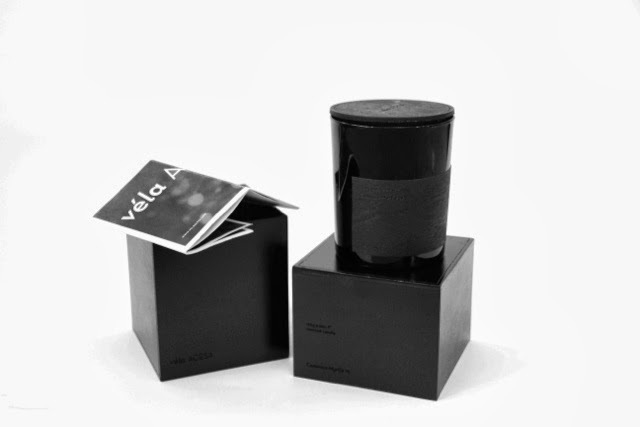 Fittingly enough, the all black aesthetic creates a luxury look for this luxury product. The information displayed uses a glossy, tactile coating over the thick, matte stock. Since many brands opt for white packaging, this design pops off the shelf. Inspired by Medusa’s role in giving Greece an olive tree, this design blends ancient lore and vintage design with modern day packaging. The minimalistic look of the bottle label is not only a trendy choice but also a practical one. The art is the focal point, while the information on the product is included in a sophisticated looking tag. 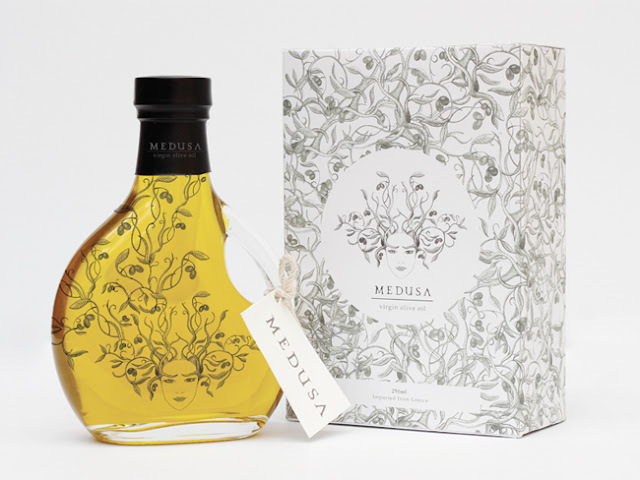 The intricate and carefully illustrated image of Medusa catches the eye since it differentiates itself from other olive oil labels. Take the next step in your label design and learn more about our innovative labeling techniques. Download our Guide to Innovative Labeling Techniques.